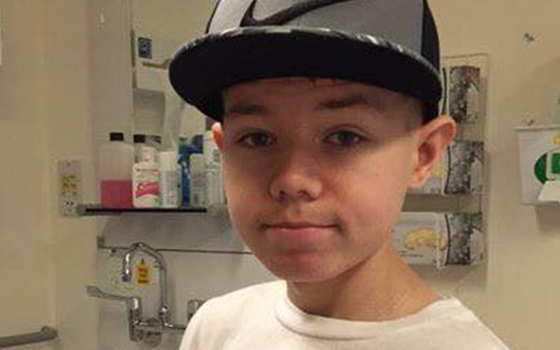 Alfie is 14 years old, he has neuroblastoma and needs antibody therapy. 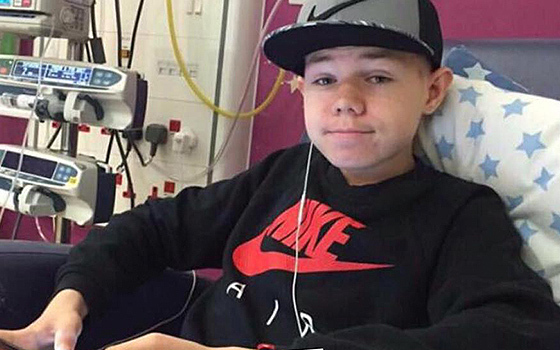 This is the 3rd time Alfie is fighting this disease, a form of childhood cancer. 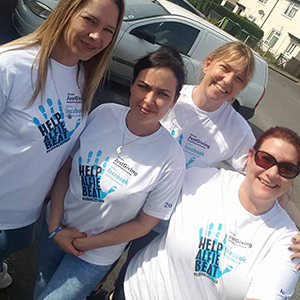 We need your help to raise £600,000 – because this treatment isn’t available on the NHS to relapse patients. We have partnered up with GoRaise! 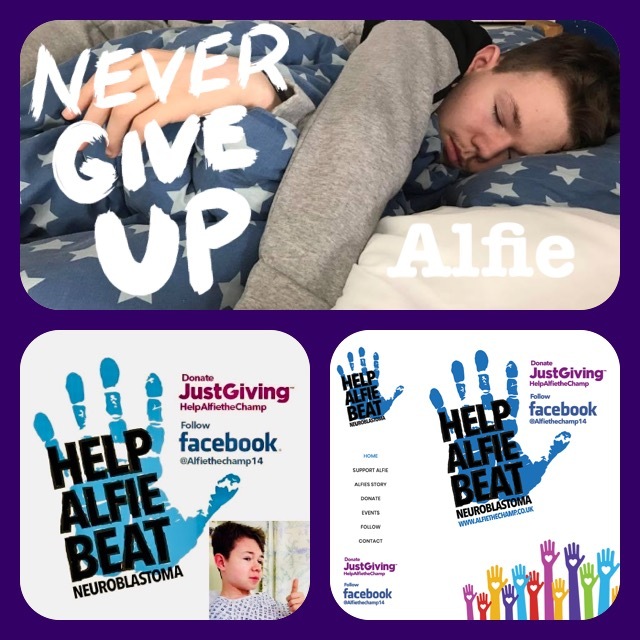 Help Alfie Beat Neuroblastoma has partnered up with GoRaise. 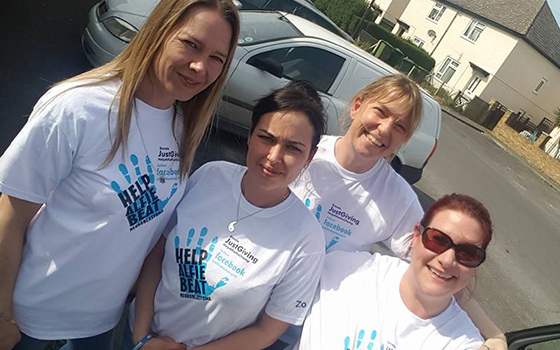 It’s now easier than ever before for our members and other supporters to join us in fundraising. Just go to our page at and register for FREE today. 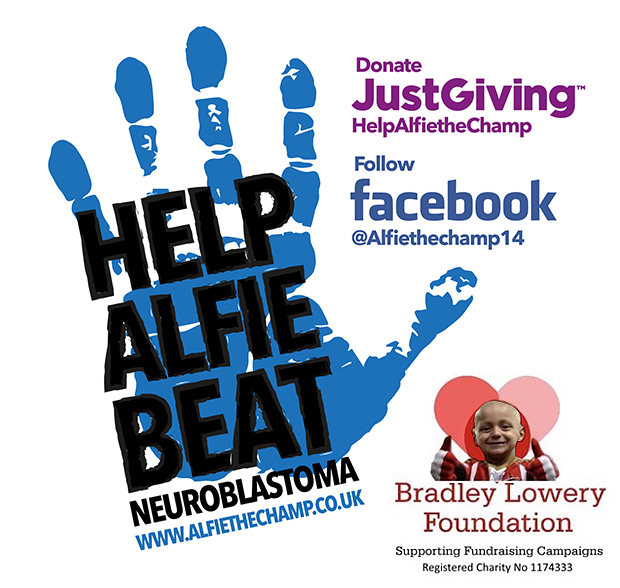 Alfie the Champ wrist bands are available at £2.00. We have junior and adult sizes, if you would like to buy one please contact us below. You can collect these posters from us. You can help yourselves and feel free to take them and distribute them to places you think will raise attention regarding the events listed. T-shirts are here and are available to buy! They are £12.00 each. If you are interested in buying a t-shirt please fill in the contact form below. 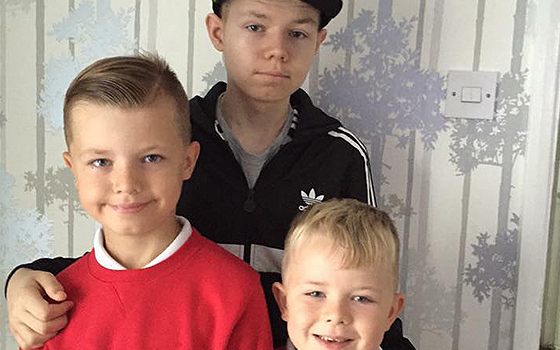 They decided that their next option was MIBG therapy which done a good job of killing and shrinking the cancer cells. Next stage was cyberknife radiotherapy, stem cell harvest and another round of MIBG therapy. 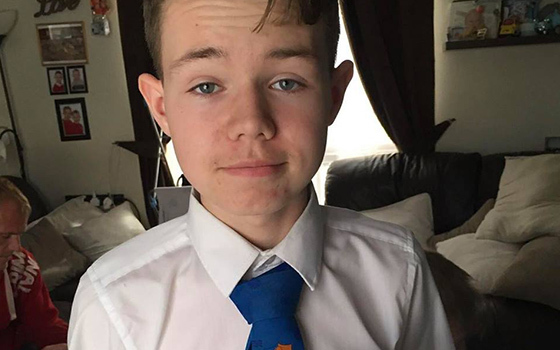 This all got Alfie into remission. 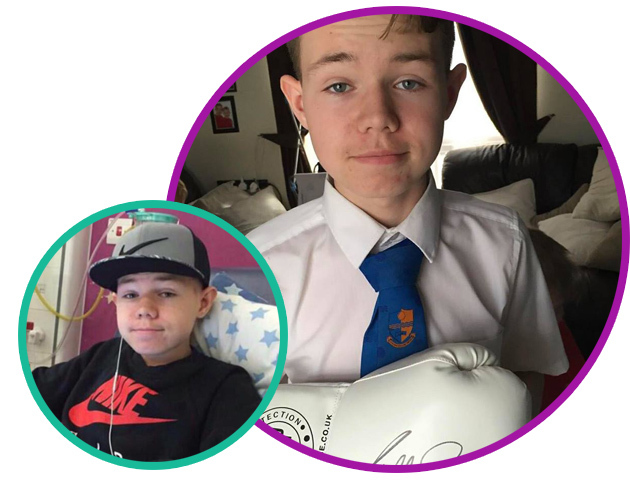 He has had oral chemo tablet to keep him stable while they organise his next step in his treatment. Alfie had to have Mibg therapy he had 2 rounds of this treatment, it’s harsh but no where near as bad as the chemo. 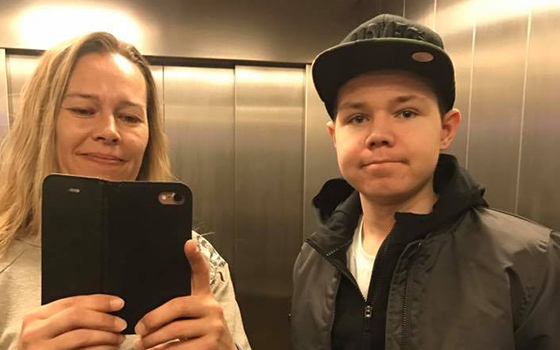 Thank you so much for taking the time to read about my beautiful boy. 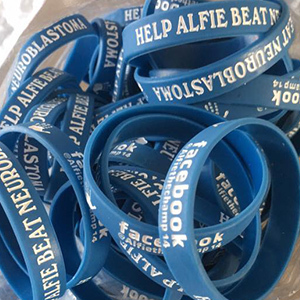 Current Events going ahead are..
Do you have an exciting idea to raise money for Alfie? 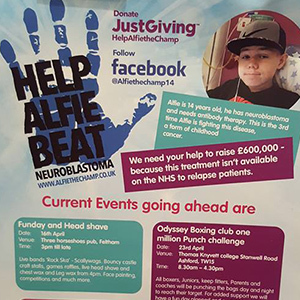 Do you have an exciting idea to raise money for Alfie the Champ? 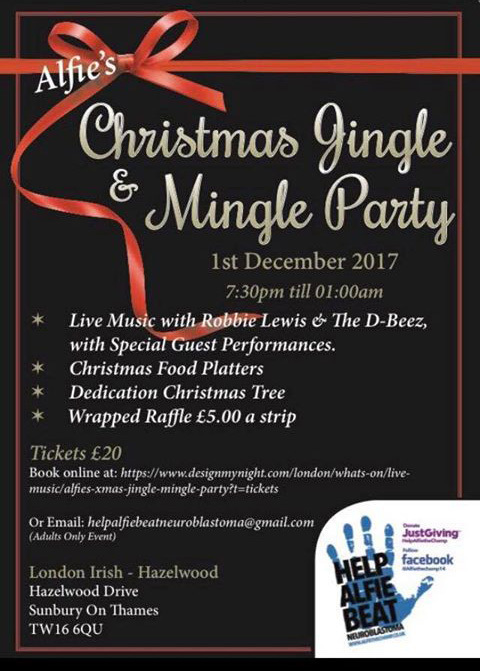 Or are you interested in one of our wrist bands, posters or T-shirts? Why not fill in your details below and we will get back to you.